My blogging birthday is coming up so I’ll save my round-up of the year until then. For now I’d just like to wish all those who follow my blog, comment visit and who make my blog what it is, a very happy, prosperous new year. I’m ending the year on a bit of a high as I made National Geographic Photo of the day on the last day of the year, couldn’t be better than that really. You can see my photo on the National Geograhpic website here. It’s a photo that will be familiar to some of you, Iceland has been good to me this year. I posted the picture on my National Geographic ‘Your Shot’ page and thought no more of it. It generated quite a bit of interest however, was favourited by a couple of NG’s editors and chosen for the National Geographic Daily Dozen. A few weeks later, I received an email from one of the Editors asking me to write a bit more about the photograph as they’d like to make the photograph ‘Photograph of the Day’ on the last day of the year. Here it is again.. The following photograph was taken a couple of days ago at Tewkesbury Mill. The flooding in certain parts of the country in the last few weeks has been horrendous and my heart goes out to all those who’ve suffered loss. It can’t be denied that this temporary ‘water world’, in parts, can be very beautiful though.. This entry was posted on December 31, 2015 by Chillbrook. 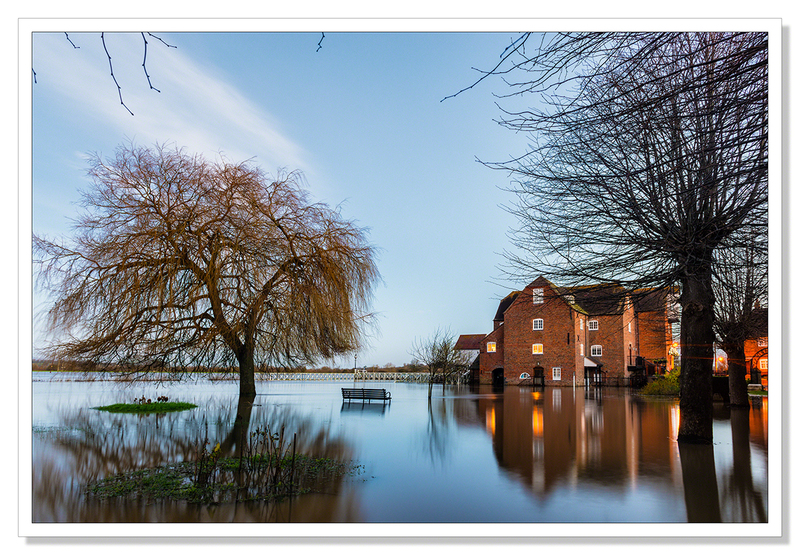 It was filed under Photography, Photography and Travel and was tagged with Adrian Theze, Cornwall, England, English Countryside, Flooding, Floods, Iceland Church, Landscape, Landscape Photography, National Geographic Photo of the day, Photography, Severe weather, Tewkesbury Mill. A well earned recognition of your mastery of the art of photography, congratulations, it is a special image. And a happy and healthy New Year to you Adrian and may 2016 be a wonderful year for you. Thank you very much Lee! That is very much appreciated! I wish all the same for you! Congratulations to make it into National Geographic.This is fantastic ! I am also with all the people who are suffering becuase of the flood in UK. I ish all of youtter 2016. Thank you very much Angela. It has been a really difficult, miserable time for so many. Congratulations and wishing you a very happy and creative year ahead. Thank you very much indeed Scott! I appreciate your support and your friendship! Wonderful recognition for your amazing photo but it seems to me you have many more that are easily National Geographic worthy. What a great way to blast into the New Year. Look forward to following you in 2016. Congratulations on the NatGeo honor – it is well deserved! So proud of you Darlin’! You’ve made such strides this last year in your ‘exposure’ to the world! I hope you’re pleased with the recognition you have received – praying it just increases exponentially in 2016! What an incredible way to end the year. So well deserved Adrian. I’m looking forward to seeing all that you do in 2016. Wishing you a very happy and successful new year. Thank you so much Edith! Your support and comments are so very much appreciated. I wish the very same for you. I love the work that you do and not at all suprised you had such a successful 2015! Wow! Beautiful and poignant captures. I wish you a great New Year 2016 . Thank you, congratulations, and best wishes for continued success in 2016. Great to see you getting the recognition you so rightly deserve. It is a fantastic shot! Wishing a much more success and joy in 2016. Happy New Year! I wish you lots of good photos. Congratulations, Adrian! You are exactly were you belong. Best wishes for the new year, and I’m happy to be one of your old and great admirers. Where…lost an h I noticed…I’m back from some freezing days on Iceland – just as wonderful as I remembered it! Looking forward to more of your magic! 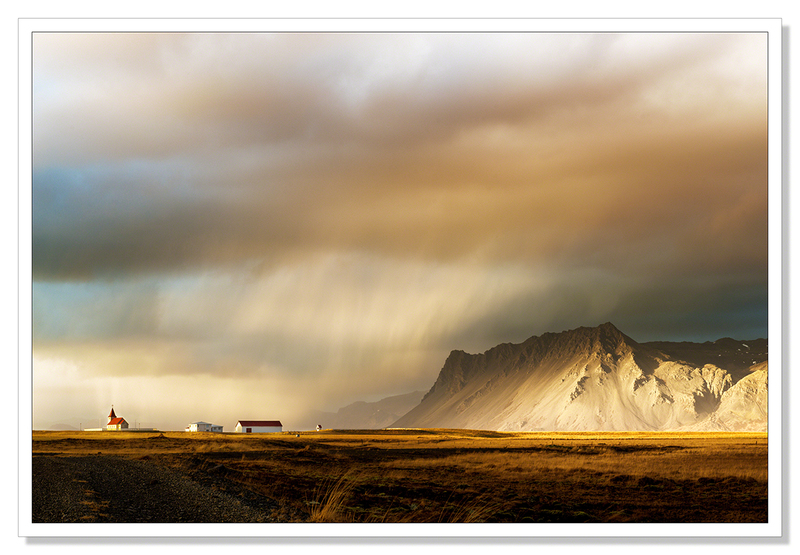 Adrian, I am so happy to see your Iceland photo gracing the pages of Nat Geo., when I first saw this shot earlier this year I spent a good 10 minutes enjoying the lighting, shadows, composition ~ everything a great shot should hold. Well done. I am also sad to see all the damage and pain the rising water at Tewkesbury Mill has brought, but strangely it is so serenely beautiful as well. Wish you well in 2016, and look forward to an even great year. Cheers my friend! A well-deserved honor Adrian, it’s a glorious photo! Happy New Year to you – looking forward to more wonderful posts to come. What a cracking shot. Your images from Iceland are utterly inspirational. Congratulations! (Glad to know I have impeccable taste :D ) All the best for 2016. Congratulationyou deserve it.It’s a fantastic photo. Thank you very much Soli! That’s a wonderfully atmospheric shot from one of your Iceland trips, Adrian. Congratulations on the recognition from NG. Gorgeous photos as always, well done! GREAT news and so very well deserved, dear Adrian; A massive bunch of congratulations for making it to National Geographic!! The perfect way to close 2015. We wish you the best for all your projects for 2016. Congrats – the captures is beautiful! I have not yet been to Iceland, but there are so many beautiful photo from this island so I think it is a must do sometime in the near future:) What time of year would you recommend. Is March to early? An amazing photograph. A real work of art. Huge congratulations! It’s a stunning photo. No wonder it was picked by NG. Congratulations. And a belated Happy New Year, Adrian. Thank you very much Otto! Sorry for the late reply to your comment. It was very much appreciated! Truly one of the most stunning photos I’ve seen! And yes, I recognize it. Such a well deserved recognition.